Life can be chaotic at times. Thankfully, we live in the day and age when meals are simpler than ever before due to modern conveniences like microwaves. But why not make your life a little simpler still? 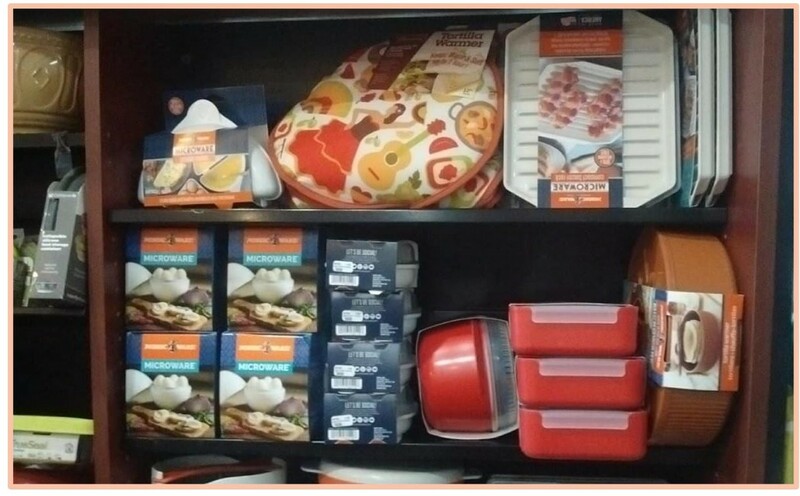 At New Kitchen Store, we have specialty microwave cookware by Nordic Ware, Creo Smartglass, and more! Check out these pages for high quality items at reasonable prices.